When it comes to website design, speed and simplicity are key. It doesn’t take much for users to become confused or frustrated and abandon their intended action. This applies particularly where user registration is concerned. Asking users to enter large amounts of data, or even minimal data in a confusing interface, can lead to users bouncing. For websites, that means lost conversions. 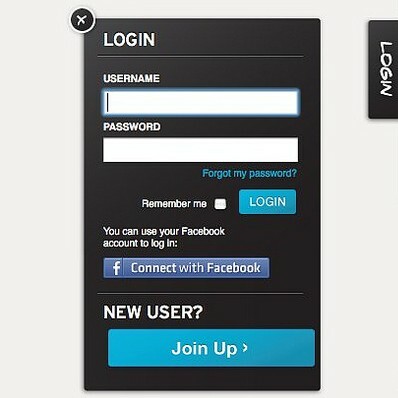 Social logins offer a method of drastically simplifying this process. This entry was posted in Marketing on November 26, 2012 by Daniel Page. Should You Be Guest Blogging? Guest blogging took off in a big way this year. It’s an increasingly popular way to spread brand awareness and an excellent adjunct to other inbound marketing strategies. That said, the answer to the question in the headline is ‘No’. You should not be guest blogging. 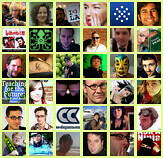 Article banks are a great source of guest blog content. Guest blogs don’t need to be of the same quality as the content on your own blog. 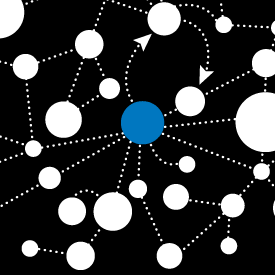 The same article, or a spun version, can be used for multiple blogs. Guest blogging is a cheap way to get inbound links. Take a look at this video from the estimable Matt Cutts if you’re curious why we have such a downer on guest blogging. This entry was posted in Marketing, Search Engine Optimization on November 19, 2012 by Daniel Page. 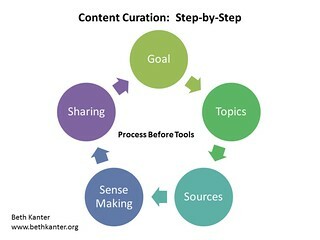 Content curation is the collection and sharing of interesting, informative, or entertaining content from within a particular niche. It’s a great way of establishing a reputation as an authority and gathering followers with a particular set of interests. For businesses, content curation helps demonstrate expertise, is less expensive than content creation, and perhaps most importantly, contributes towards cultivating relationships with potential clients, customers, vendors, and partners. This entry was posted in Marketing on November 13, 2012 by Daniel Page. Social media is an important part of modern marketing. Facebook has over a billion users; Twitter has become many people’s platform of choice for communication with companies; Pinterest has just become one of the thirty most visited sites on the web. Businesses who have no social media presence are ignoring a powerful and cost-effective marketing and customer relationship resource, especially if they are selling or providing services online. Unfortunately, establishing that presence and kick-starting engagement has a cost. It is difficult for a business new to social media to attract followers without a substantial investment of both time and money. For many businesses, that’s not an investment they are prepared to make, and so they are tempted to manufacture a follower count. This entry was posted in Marketing on November 5, 2012 by Daniel Page.